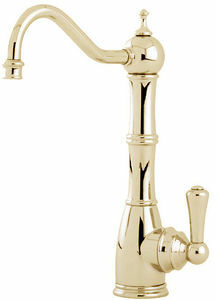 Perrin & Rowe Aquitaine > Mini Boiling Water Kitchen Tap (Gold Plated). 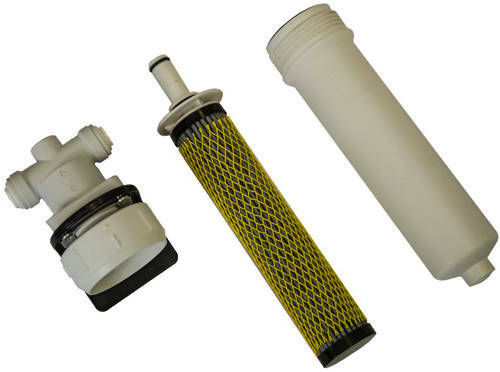 Perrin & Rowe Aquitaine traditional mini filtered boiling water kitchen tap in gold with tank and filter. Finish: Gold (made with real gold, will give a luxurious look that lasts).